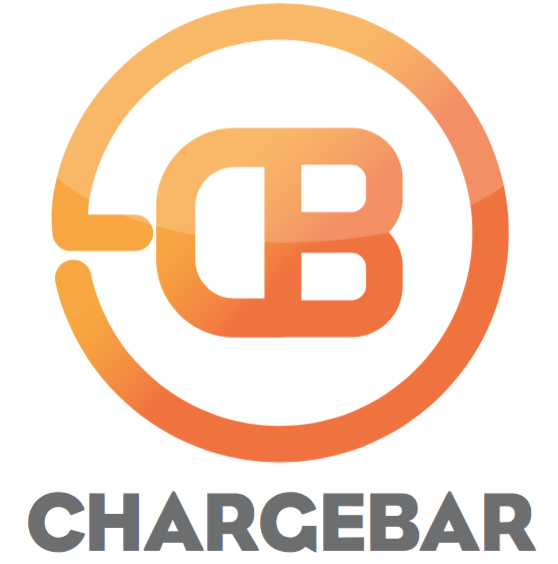 How do customers use our Collins Chargebar? How do I install my Collins? The Collins, as a portable solution, does require management by staff. We always recommend that you take a drivers license or credit card from a customer when they borrow a Collins pack and cable, to ensure their safe return.